Journalist support committee in Palestine organized, on 7th of September 2016, a Twitter campaign entitled: "#journalist_behind_bars". 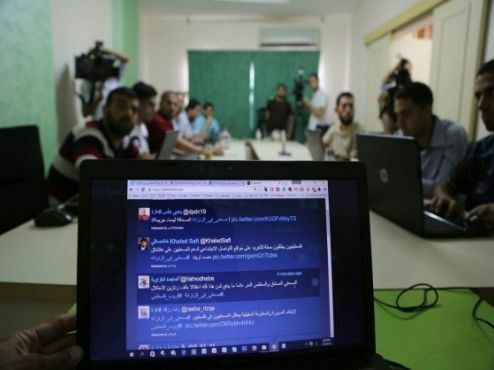 The twitter campaign deals with detained journalists in the Israeli jails and was followed by more than 20 million activists around the world. The campaign’s feedback was sent to members of the European Parliament.